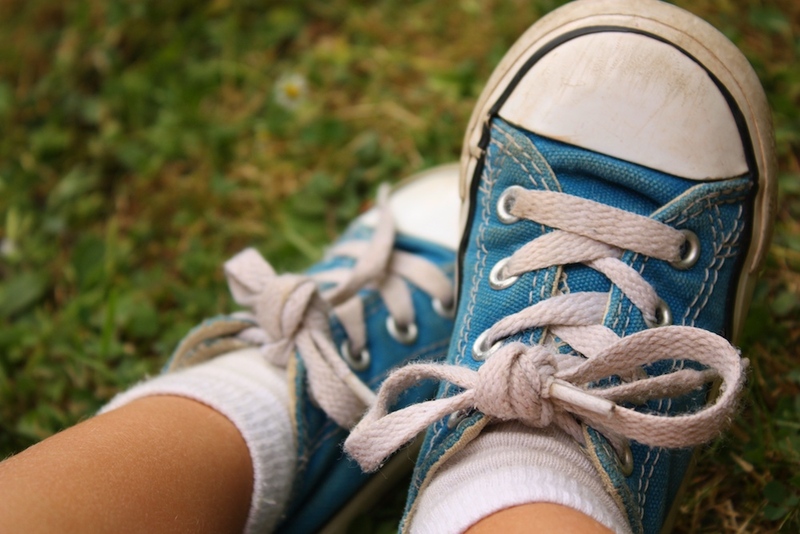 If you're in Devon and in charge of a small person this summer, here's your survival guide. Repeat after me: we can do this…we are in control. 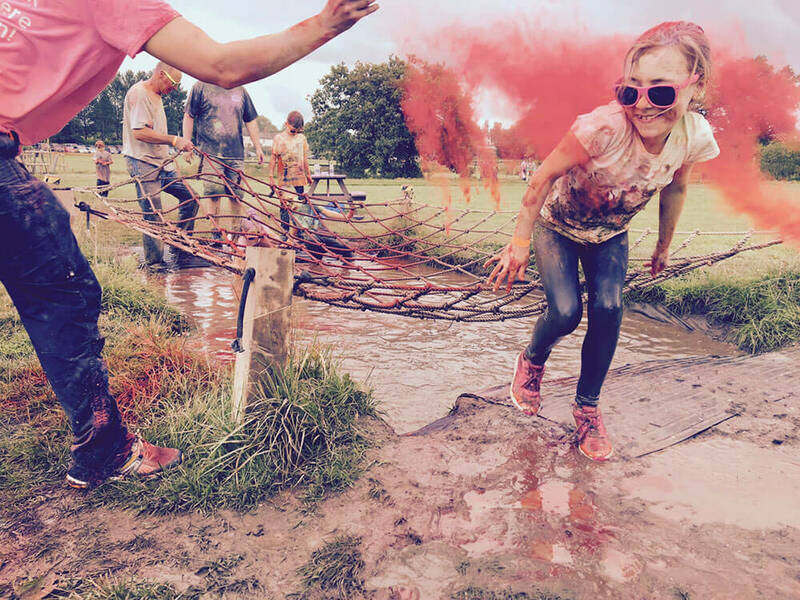 The Bear Trail is fun on an ordinary day, but for this event – fast becoming legendary in these parts – the muddy trail transforms into a complete colour explosion. Four colour stations will show you in a rainbow of colours as you make your way around the 27 obstacles. Prepare to slip, slide, skid and get VERY muddy. We love it! 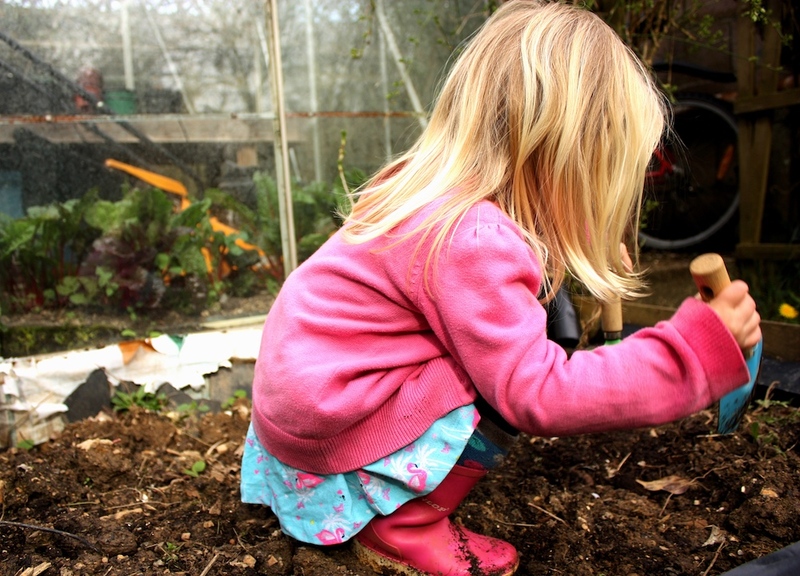 Looking for something a bit different to run-of-the-mill childcare this summer? How about a refreshing dip in the sea? The ever-brilliant SeaSports Summer Holiday Club in Teignmouth is up and running again! 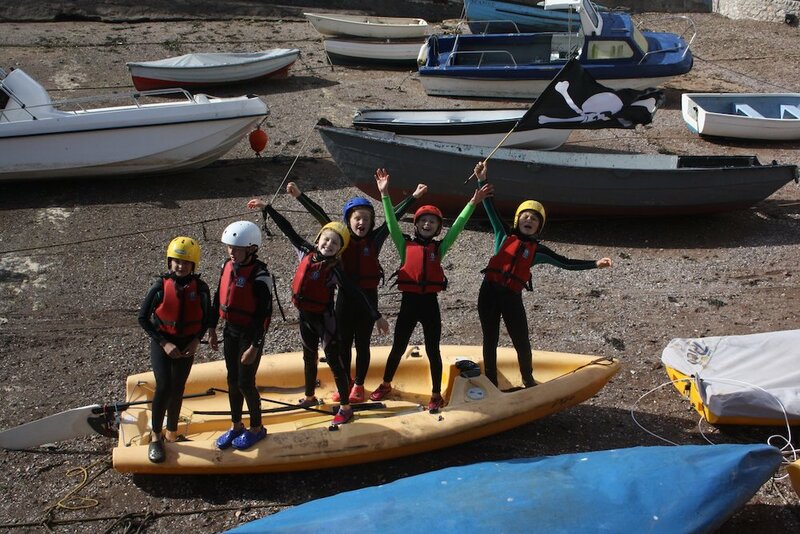 Children aged 8+ can enjoy a wet and wild experience on one of their two or five-day water sport courses, spanning activities like dinghy sailing, windsurfing, kayaking and paddle boarding with 5 day courses including a taster of all four! End the week with fun and games with new friends. 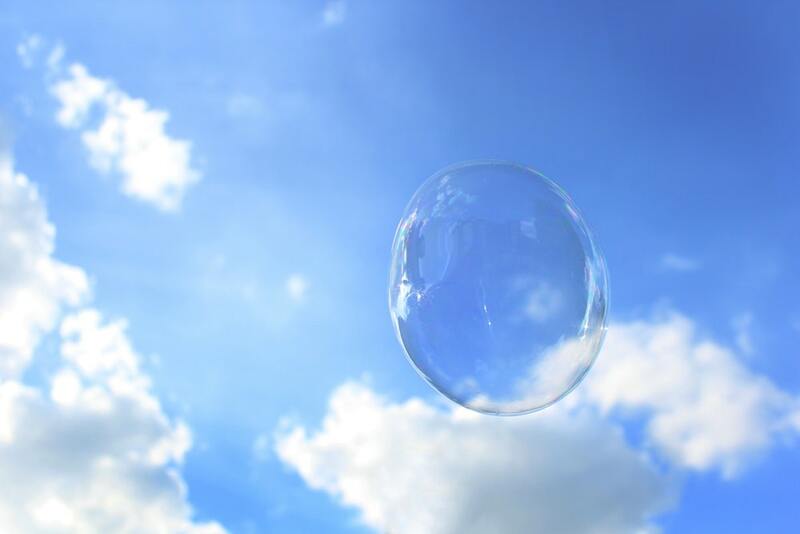 Exeter’s Princesshay is throwing a free community event to celebrate summer in the city! So here’s a thought: get to the shops, be super-organised and do all your school uniform shopping, then revel smugly in the fun. You can expect to come across a blend of street entertainment, live music, face painting, creative workshops and food samples from the local restaurants. 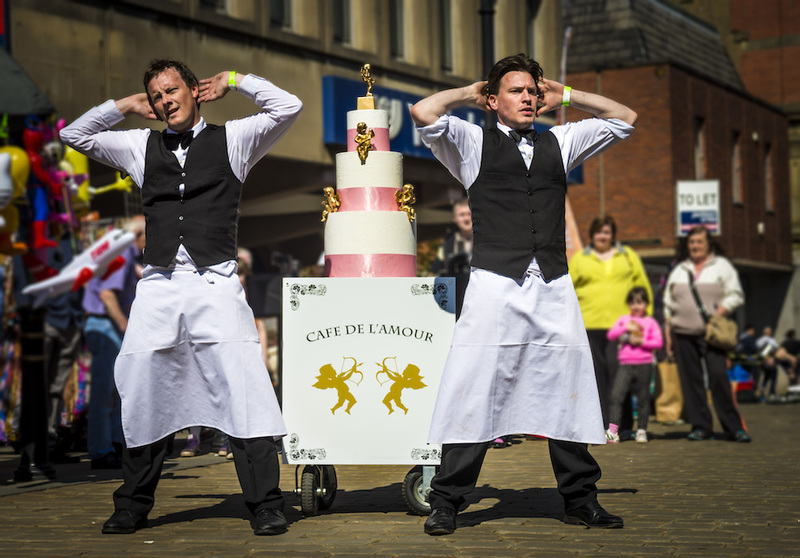 The Comedy Waiters (above) are always a hit, with their slapstick performances. Go start the celebrations as you intend to go on! Budding marine biologists, step up! The rock pools of Combesgate are apparently full of life – fish, crabs, sea snails, star fish an anemones. Join the Beach Rangers to seek them out and learn all about their lives. Beats endless sandcastle building, no? One for mini adventurer’s. Head out to the wild and wonderful natural setting of Lydford Gorge near Tavistock and let them learn how to make a mini raft, with the help of the Rangers. Then, launch it on the River Lyd to see how well it sails. So here’s a brilliant course on offer for teens (aged 13-17) to learn all the basic skills of cooking. I wish I’d had the opportunity to do something like this; kids will learn everything, from knife skills, to organisation and, as far as the cooking bit goes, they’ll learn about making pizzas and pasta, plus some desserty things to boot. What an awesome life skill to learn, especially if they’re heading off to uni this year (plus a day off for you). Don’t start the summer hols in a panic, instead look up the lovely Burton Gallery in Bideford. 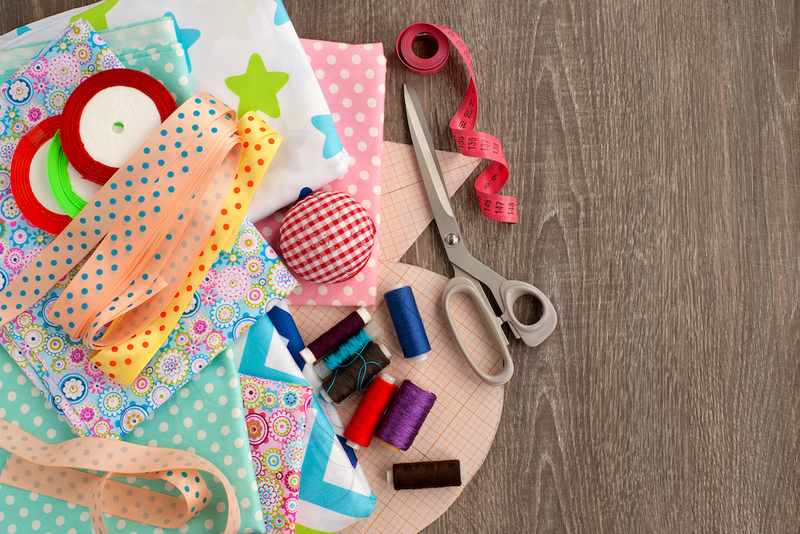 They’re hosting drop in crafty Tuesdays and Thursdays for minis and each week will have a different theme. We love the sound of ceramics week in the second week of August. Plus, they have an adventurers’ trail option EVERY DAY too! 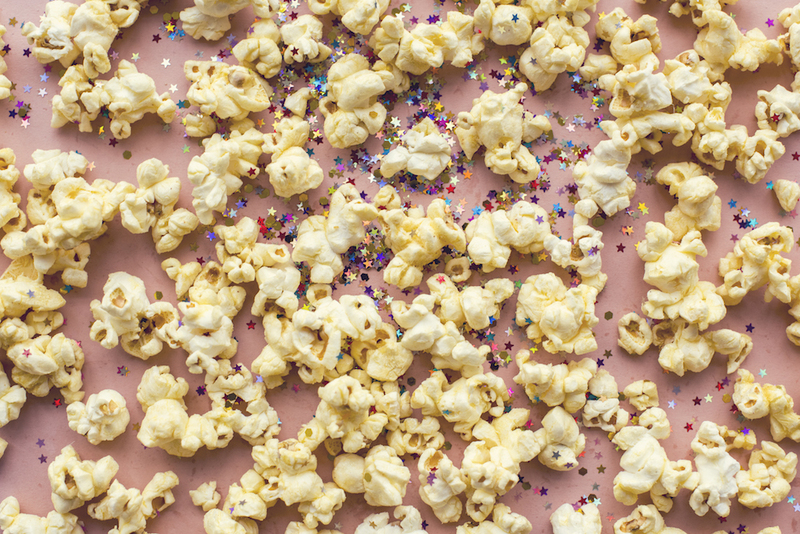 Perfect creative fuel for your tiny. 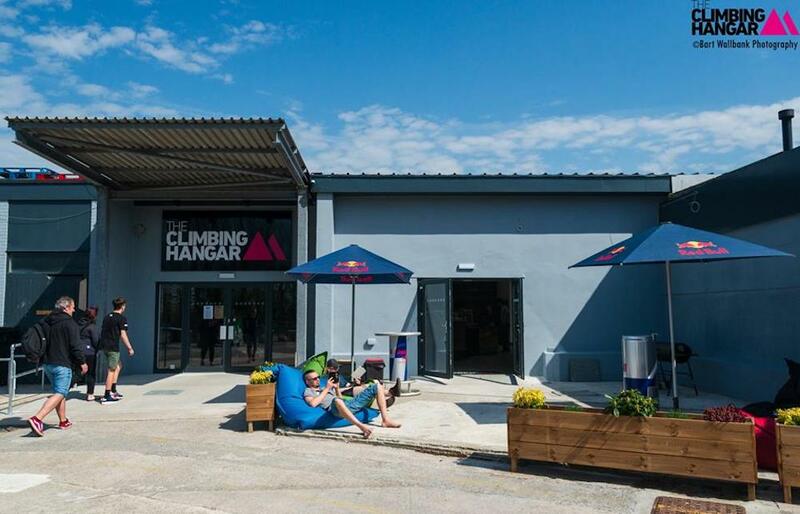 It’s amazing how naturally kids take to climbing – prove it by enrolling them on the all-new Camp Hangar at Plymouth’s Climbing Hangar this summer. It’s three fun-filled days for juniors aged 7-13 to hang out with experienced coaches and take part in loads of activities, including climbing, yoga and creative projects; basically enough for you to drop them off at 10am and collect them at 2pm, exhausted and exhilarated. It’ll get them working together, meeting new friends, exploring new activities and building their fitness and focus, whilst having a blast. Plus, there’s a friendly climbing competition at the end with a focus on getting better, not being the best – winning! 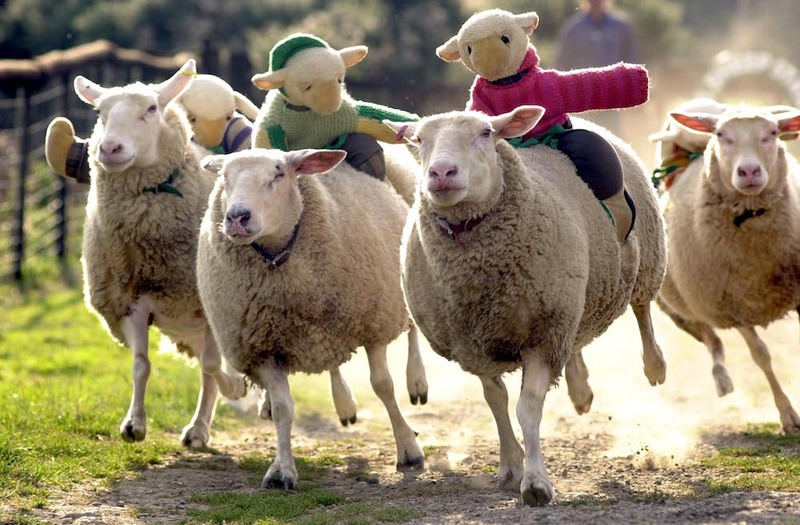 Occombe farm Summer Activity Pack Mon 30 July – Fri 31 August. 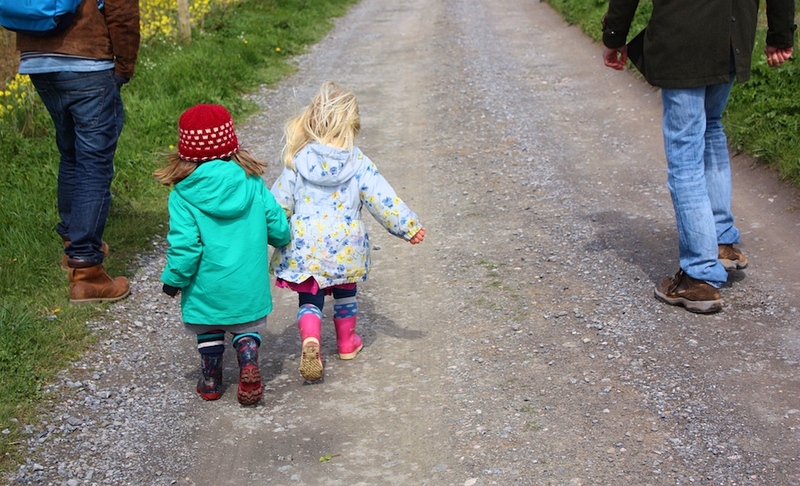 The lovely people at Occombe Farm on the South Devon coast have put together a trail and activity pack to give you a (self) guided tour of the farm with activities and challenges. Perfect for all mini and mega (!) beast explorers. 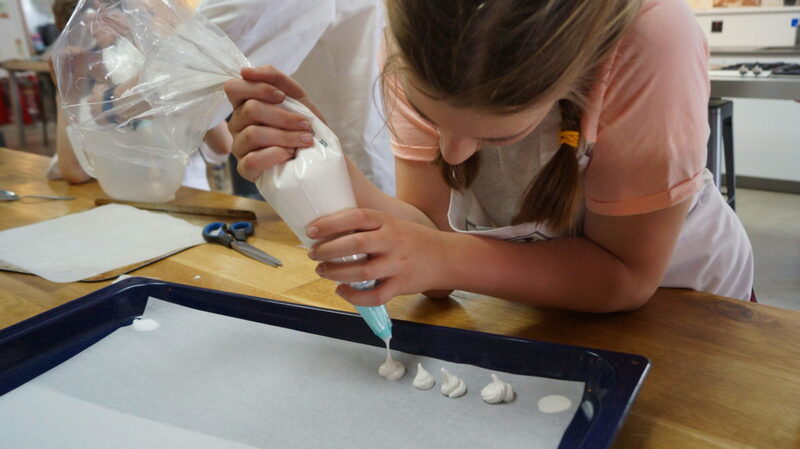 Young Dartington Summer Camp Mon 30 July – Fri 10 August. 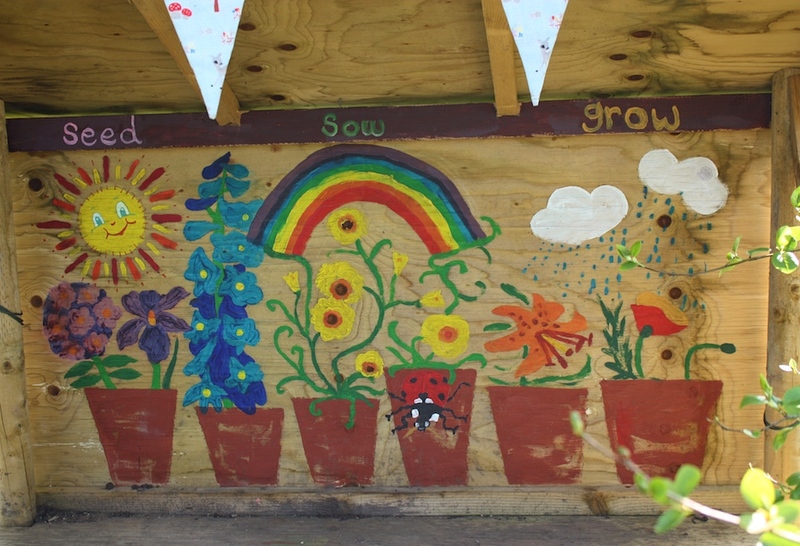 For the first two weeks of the summer holidays Dartington turns into a children’s playground of dreams with ALL imaginable fun activities: watersports; circus skills; silk painting; bush crafts; pottery; rock climbing and a camping adventure! Family workshops at Theatre Royal, Plymouth Tues 31 July – Thurs 23 August. 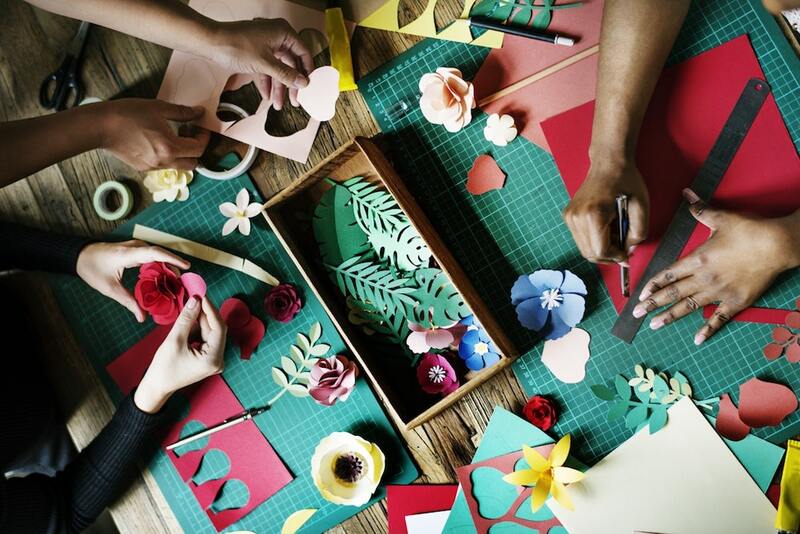 These family workshops are a wonderful way to be creative together this summer. You go with your child and participate in drama games all based around a theme. All abilities welcome (you know that means the adults not the kids right?! ); no experience necessary. 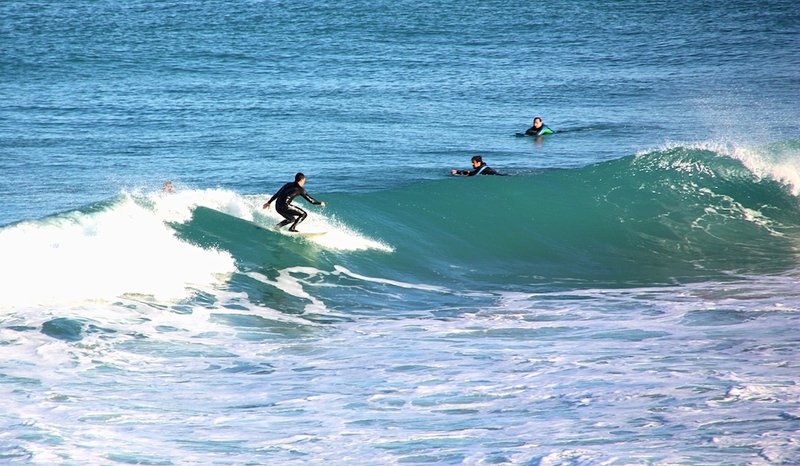 Every day – yes, every day, Croyde surf academy is out in the water for 2.5 hours with minis aged 5-14… they even have family sessions available if you too are keen to learn a new skill?! Reached the point where everybody’s bickering? 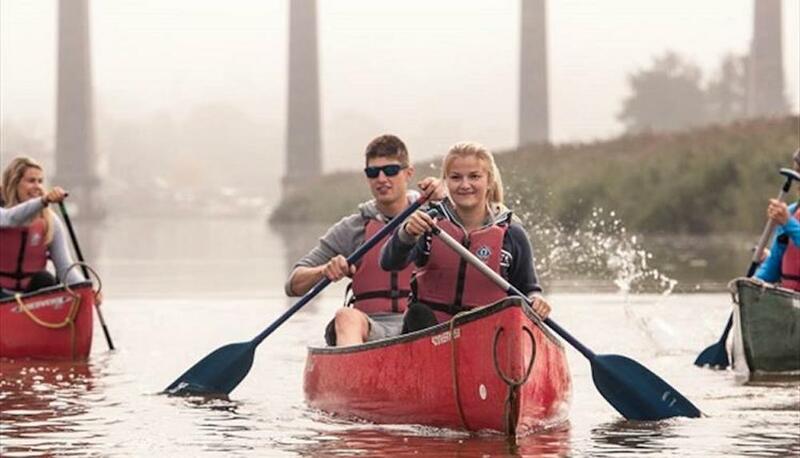 How about a lovely family day out on the river, taking in the scenery and exploring the wildlife to calm things down? Grab a canoe and be taken on a Canoe Safari. Fun, hey? It’s a 3 hour trip, all starting and finishing at Cotehele Quay. Bring sunhats and slap on the cream! The RAAM is a hub for kids this summer. Small people can come and be inspired by their favourite animals at the museum, or Alfie the sparrow, and make a puppet with artist and children’s book illustrator Victoria Bryon. If the museum came alive at night, what would their animal character get up to? They can make up their own story about their character through writing or drawing. Imaginations can go wild. When they’ve finished making their puppet, you can visit the Alfie’s Night Out exhibition and play with it in the toy theatre. Tree Surfers Taster Days, Gulworthy near Tavistock, throughout August. 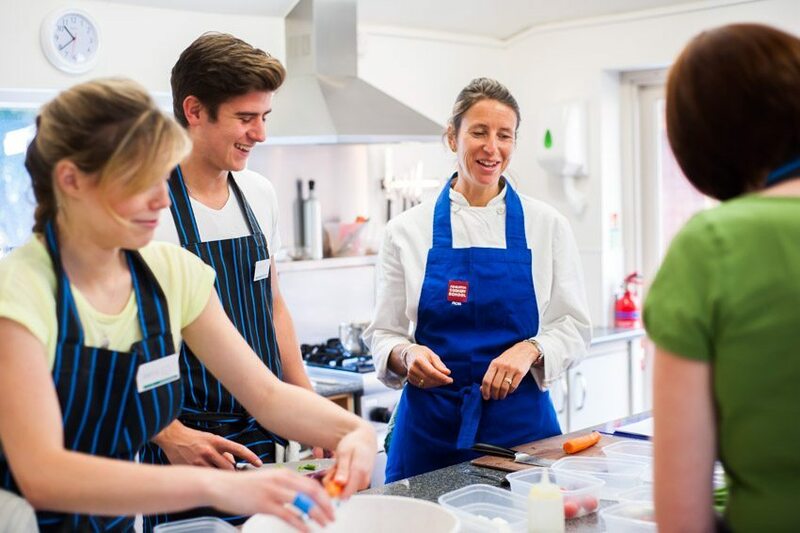 You’ve 3 days’ worth of brilliant age-relevant kids courses to choose from at Exeter Cookery School this summer. This excellent facility based in a converted warehouse on Exeter’s Quayside, will be laying on 2 courses per day on both the 1, 5 and 24 August; the morning ones are for 9-11 year-olds and you can choose from either pizza and meringue-making, or quiche and shortbread biscuits dipped in chocolate; meanwhile the afternoon sessions are for 12-14 year-olds, who can learn all about chicken goujons and eclairs & profiteroles on one day, and fresh pasta making, pesto sauce and chocolate fondant the next. There are 2 different variations of the courses for both age groups, so no repetition if you fancied doing more than one. Crikey, they’ll be trumping me in the kitchen after one of these courses! Any room for an adult?! This one bills itself as Devon’s bounciest castle! It’s basically a week of incredible inflatables at Powderham, with an obstacle course, rocking rodeo and total wipeout, plus a soft play zone with didi cars, scuttle bugs and hoppers. It’s got fun (and sweaty messes) written all over it! 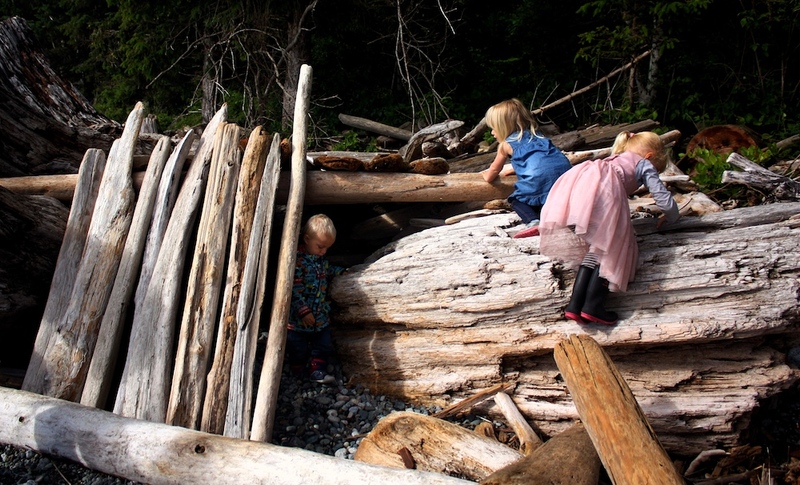 If you’re seeking nice, outdoorsy childcare or just want to give the kids (5+) an outdoor experience that they’ll treasure forever, this could be just the ticket. During each day of this summer club, they’ll get stuck into activities like wild food foraging, woodwork skills, campfire cooking, tracking and watching wildlife. 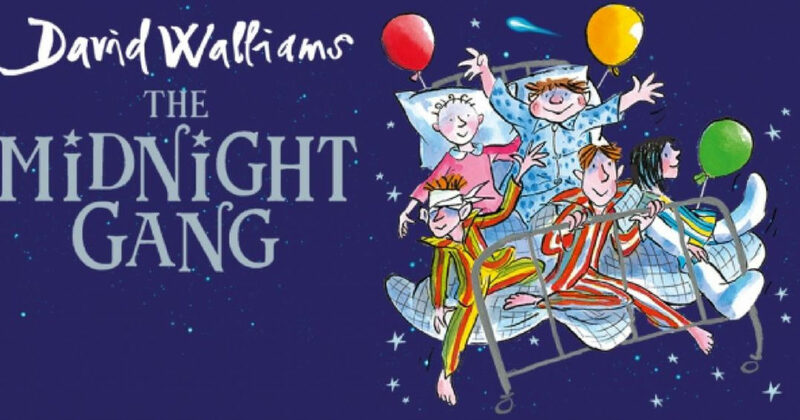 Lay out the picnic blankets and stock up on snacks for this outdoor performance, an adaptation of a David Walliams classic. You’re invited to the grand opening of The Lord Funt Hospital Playground, a spectacular new play area for the convalescent child. Tom and his friends will be there, too, but you might know them best as The Midnight Gang. When everyone else is sweetly sleeping, they gather in the middle of the night in the name of magic, mischief, and memory making. A great way to round off the day! 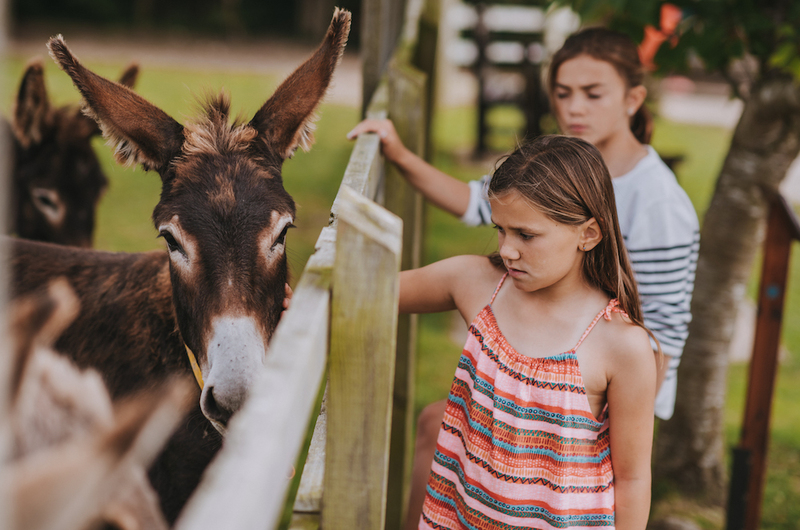 Cannot recommend a day with these donkeys highly enough – so if there’s a summer fair to be enjoyed, then I suggest you mark this one in HEAVY HIGHLIGHTER in the diary! It’s such a gorgeous location overlooking the sea, with a cracking cafe and for this annual fair (which gets a bit bigger and better each year), you can look forward to live music, family games, craft and produce stalls, plus those cute furry stars. Show me a child who doesn’t love a floppy-eared, doe-eyed donkey! 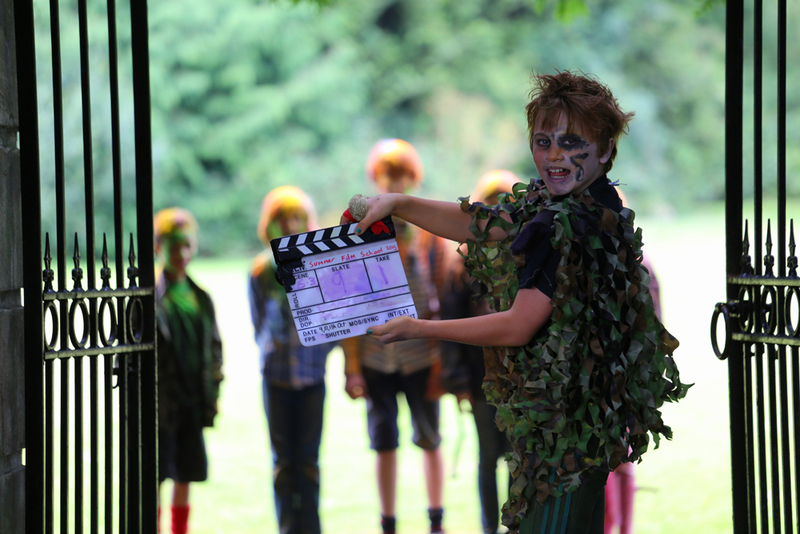 It’s the fifth year running for this super-popular summer school for budding filmmakers. The atmospheric Poltimore House is the setting and Exeter Phoenix and Four of Swords collaborate to give kids the opportunity to work with the pro’s and make a short film of their own. Plus, you’ll get to attend a premier screening of your little Spielberg’s work at Exeter Phoenix later the year! This year’s film will be a sci-fi interpretation of the Canterbury Tales. Parents rave about this one – so book quickly! When you hit that groggy mid-holiday slump, what’s a parent to do? Take them to the theatre and let the stage render them spellbound for an hour. 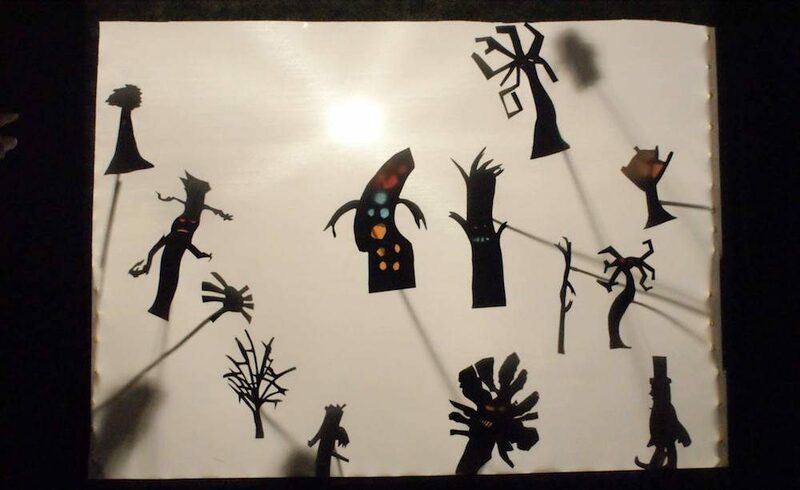 Head to Honiton for an interactive, multi-sensory show with puppets and music, particularly suited to kids aged 2-6yrs. The teddy bears are going to have a picnic in the Magic Garden under the shade of a magic tree, which is home to fairies and some adorable woodland creatures. The children in the audience agree to keep watch to keep it safe but a knotted handkerchief reminds Mr. Forget-me-not to cut down the tree so they can all stay longer in the sunshine. Luckily Auntie Mimi has a plan and, with the help of some woodland creatures and the children, they prevent a disaster to an invisible fairy world which only they can see. A potential summer hols life-saver, no? Prepare for the greatest show at Plymouth’s historic waterfront location, because last year was awesome! Be amazed as the circus themed Weekend of Wonders event rolls into town. 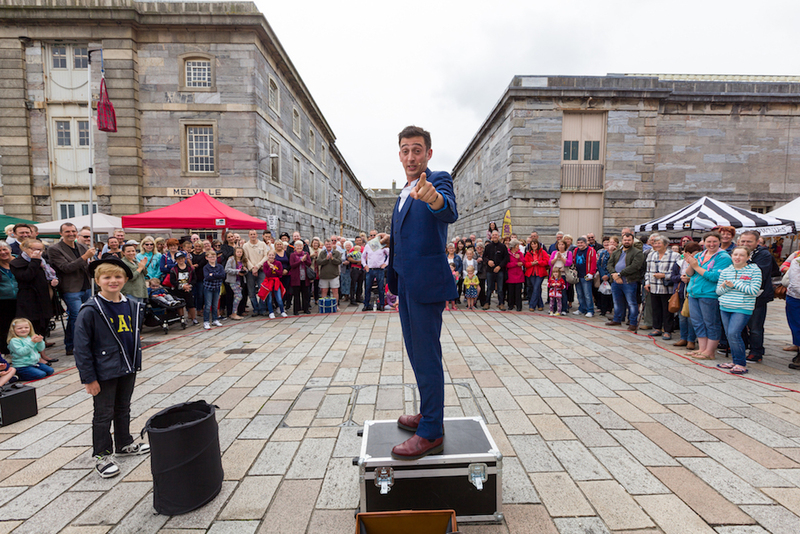 Packed with activities for all ages, crowds can expect to be wowed by acts from some of the UK’s bendiest performers. A truly unique and awe-inspiring event to round off the summer hols – and bre-a-t-h-e! Because a walk can be just what the day requires, sometimes. We’ve included an easy one to do with tots of any age as you can walk for as long – or short – as you desire/ require. Park at New Bridge and then literally follow the river path upstream for as long as you like. Horseshoe falls themselves are a beautiful bubbling little oasis of calm. Definitely pack a picnic and maybe even a swimming costume?! Muddy Walk #2: Venford, Dartmoor. Has anyone else noticed that we’re having an actual summer and it’s actually hot? The only way to get cool is to get into the water. 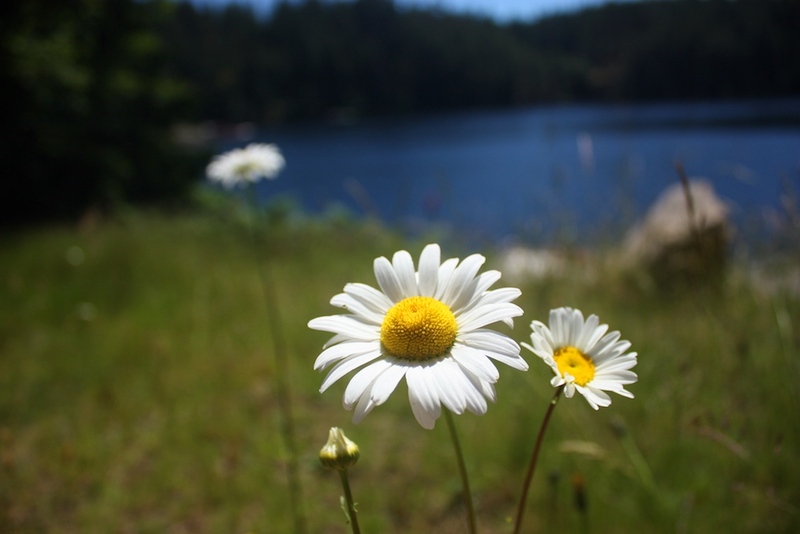 This month, head off on an adventure near Venford reservoir. Park at the reservoir itself and then follow the path and scramble down to the waterfalls, pools and rapids for a much-earned play and swim. 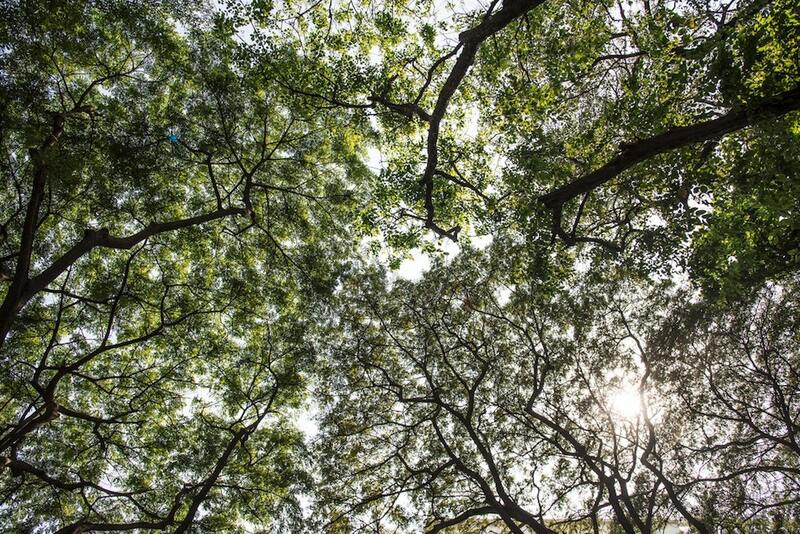 You’ll come out thinking that – despite the heat – you’ve temporarily been to another world. So, now that Summer holiday fun is amongst us – this month’s challenge is for the mudlets. In a box or bag, write down 5 ideas of things that are “just beyond” what you think your mudlet can actually do e.g plan, buy and cook (and wash up? 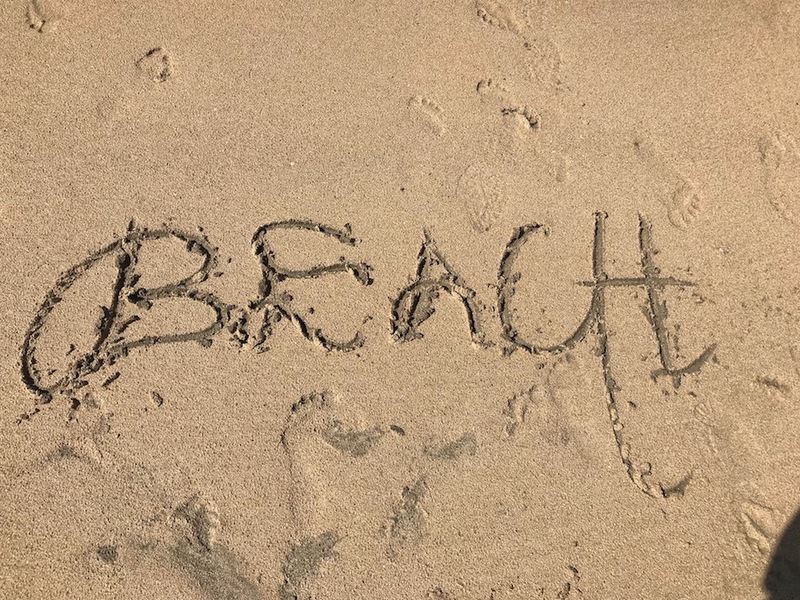 – here’s hoping) a whole meal from scratch; choose a place you would like to visit then create an itinerary for your family to follow; choose a new beach to go to and then get them to map read as you drive or – get them to plan the public transport they need. 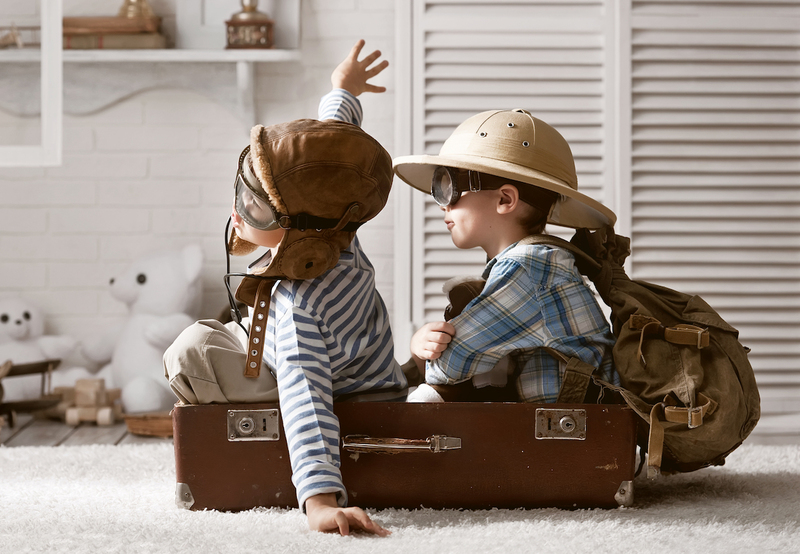 Let them choose their challenge and then, whatever the challenge is, make sure that you book in a day to see it through together and revel in their “grown up-ness” as they get to take charge for a day (or at least hour).